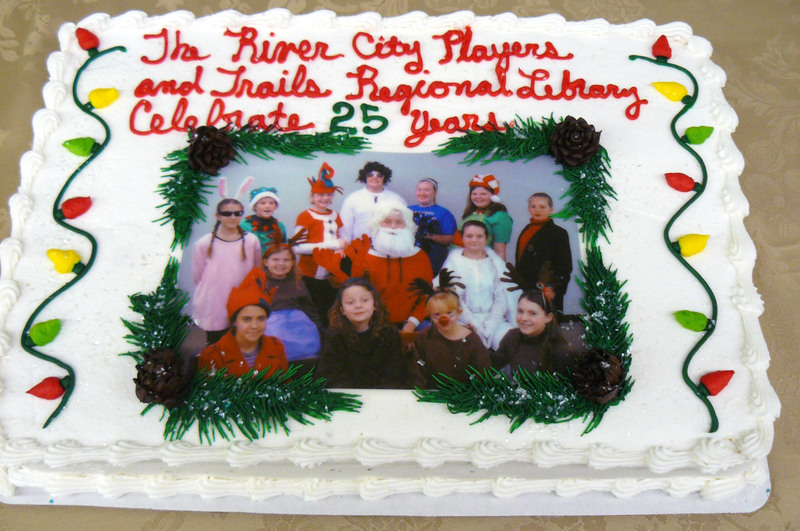 Since 1982, River City Players has become a cornerstone of the cultural community in Lexington, Missouri. Lexington is located approximately 35 miles east of Kansas City and is nestled on the southern bank of the mighty Missouri River at the crossroads of US Highway 24 and Missouri Highway 13. 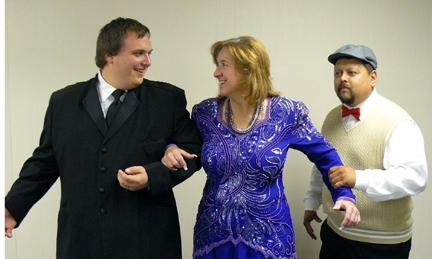 RCP is a community theater ensemble and operates as a not-for-profit group. RCP traditionally presents three shows a year: a Spring Comedy, a Fall Drama or Mystery and a free Children's Christmas Play. RCP Opening Weekend A Blast! ONE WEEKEND LEFT TO SEE RCP's SPRING COMEDY! 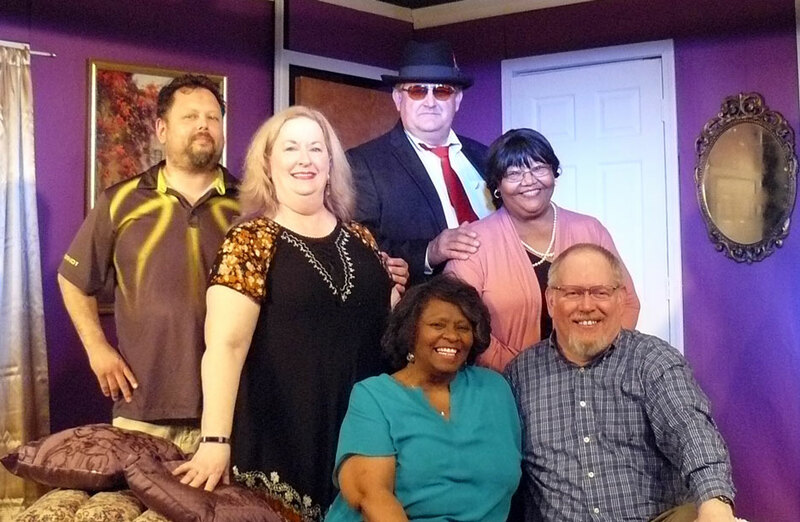 River City Players present for their Thirty-Sixth Anniversary Season spring comedy, "LOVE , LIES AND THE DOCTOR'S DELIMMA" by Michael and Susan Parker. Remaining show dates are Friday and Saturday April 12th and 13th. 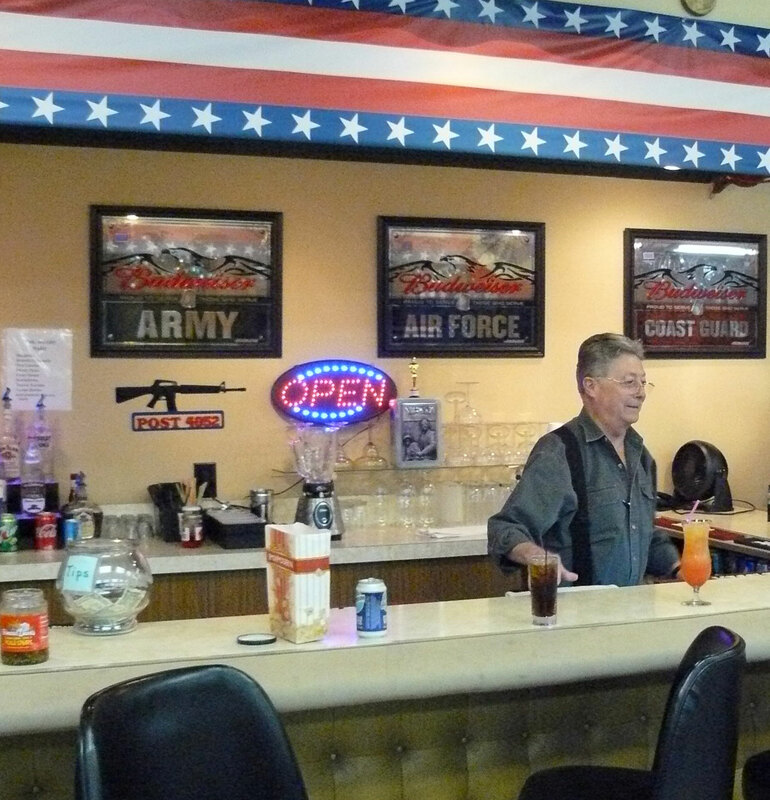 We'll be performing at the Lexington VFW. Ticket info is on the click tab to the left "RCP Ticket Info" including Ticket Leap for advance credit card purchases! 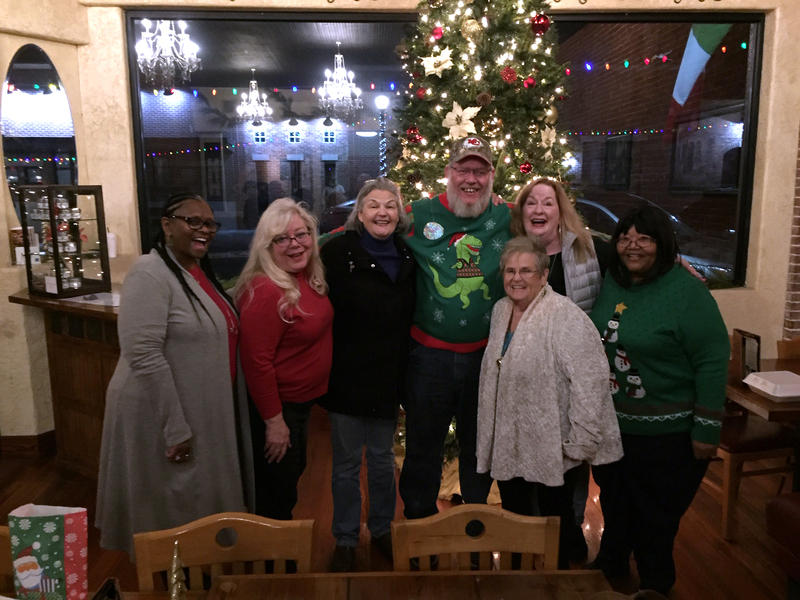 On December 19th, RCP had a holiday dinner and gift exchange at Tuscono's in Buckner, MO. Dinner was great and a good time was had by all. Happy Holidays to all from RCP! RCP's next adult show will be April 2019. Watch our web page for audition notices in February! GET WELL SOON EDWARD AND ALEX! Two members of our RCP family have been battling illness this summer. Our best wishes for a speedy recovery go out to EDWARD HAYNES (Shelia Lee's Dad) who has been tireless and wonderful in helping RCP with set construction for the past several years. RCP also extends our best wishes for a speedy recovery to RCP Veteran Actor Alex Phillips. Both Edward and Alex have undergone serious surgeries this Spring, and we wish both of them a speedy and full recovery. RCP's 35th season has been dedicated to long time RCP member Melanie Corporon, who passed away in October 2017. Both Melanie, her husband Tom and son Nick have appeared in RCP productions in years past and are part of our RCP family. Melanie was a talented actress, director and set designer. RCP will remember Melanie and honor her service to our group during our 35th Season. 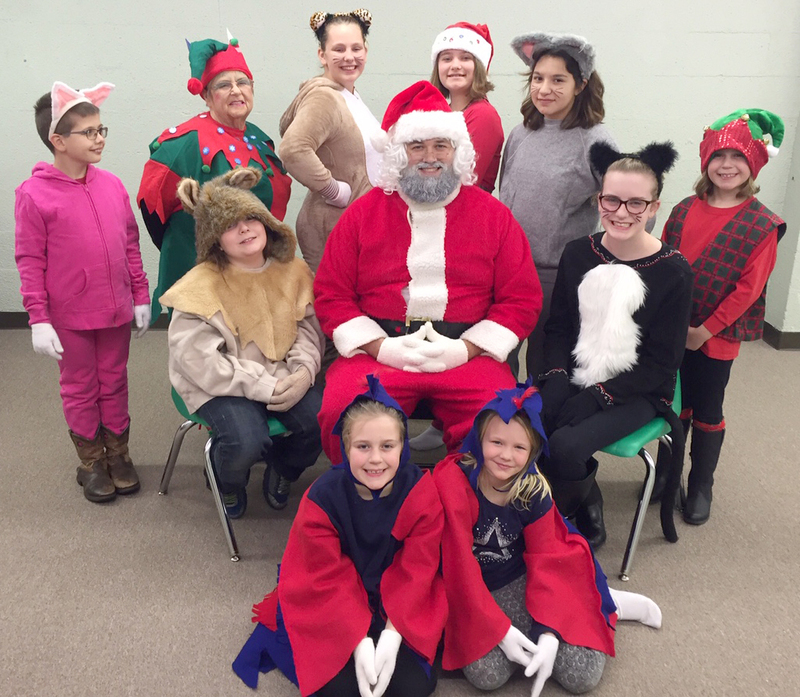 Special thank you to RCP President Sharon Propst, who directed the 2016 Children's Christmas show, and has directed and written the Christmas Show for the past 25 years. Lexington Mayor Jerry Brown presented Sharon with an official Proclamation from the City of Lexington commemorating the event. 25th Anniversary cake and punch were served to the audience. RCP is serious need of a secure storage space. We need to find storage space for our set pieces, flats, props and costumes. If you can help us with storage, please contact us. We'll be very grateful and make you a VIP at our shows! For the latest news on our performances and fundraising activities, please continue to check this website and RCP's Facebook Page regularly. RCP is always looking to expand our talent pool. If you are interested in acting, directing or helping backstage please contact us. Please feel free to browse the pages on our site, accessible by clicking on any of the buttons in the left margin. Write to us at: River City Players, P.O. Box 145, Lexington, MO 64067 ©2019 River City Players of Lexington, MO. Any reproduction of the text or images included in this web site, or linking to this web site is prohibited without the permission of the River City Players of Lexington, MO Executive Board. Web Page Design by George Blowfish. RCP visitors to date. Come see us again soon!